“How Are We Meant To Educate Ourselves?” – is a story about a now-successful boy from an underprivileged immigrant community for whom visiting his local library proved to be “his first critical step to meeting the big wide world and involving himself in it”. It is a testimony to the continuing importance of a free and public library system in enabling the socially and financially impoverished young in any society to realize their potential to become members of that society’s community of thought-leaders. 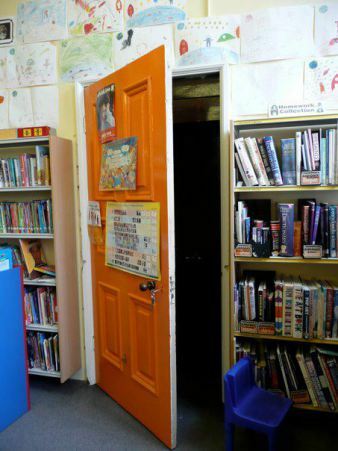 While our libraries hereabouts seem safe from radical downsizing, in the relatively affluent community where we are privileged to dwell, it can at times be tempting to suggest that our local libraries, as a costly item in a municipality’s budget, are less important than in less literate working class and /or new immigrant family neighbourhoods. 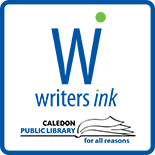 While it is true that children from better off families will tend to have more in-home access to books and media, this does not mean that the parent’s choice of such will necessarily cater fully to the possible enthusiasms of their growing children for what goes on in and beyond Caledon. While I was gifted with well-educated middle-class parents who appreciated the life of the mind, I now believe that my high school’s proximity to our county’s reference library (which was right across the street), played an important part in focusing my interests and shaping my world view. The hero of the story I feature became a museum professional. For me, a short spell in academic biology lead to qualifying as a professional information scientist. That career choice in special librarianship proved attractive enough for a multinational firm to ship me to Canada to become an early pioneer in our health information community. 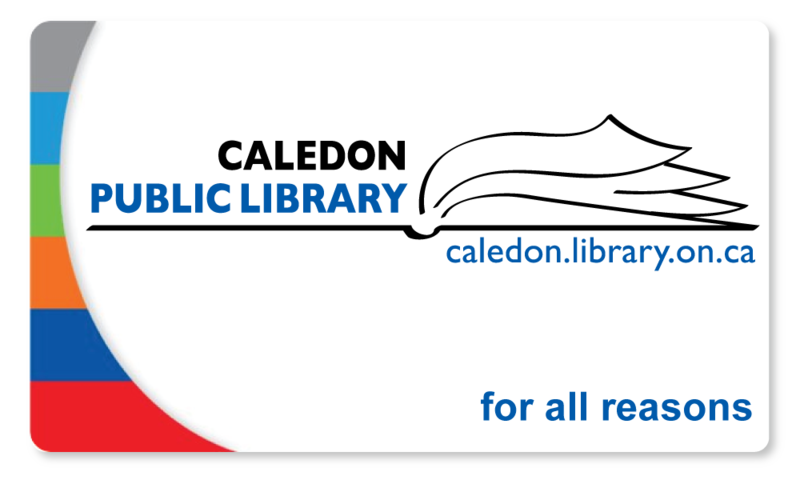 This entry was posted on February 16, 2015 by Alton Chapter in Alton Chapter and tagged Caledon Public Library, childhood education, information specialists, librarianship, libraries.